GREAT INVESTMENT OPPORTUNITY! 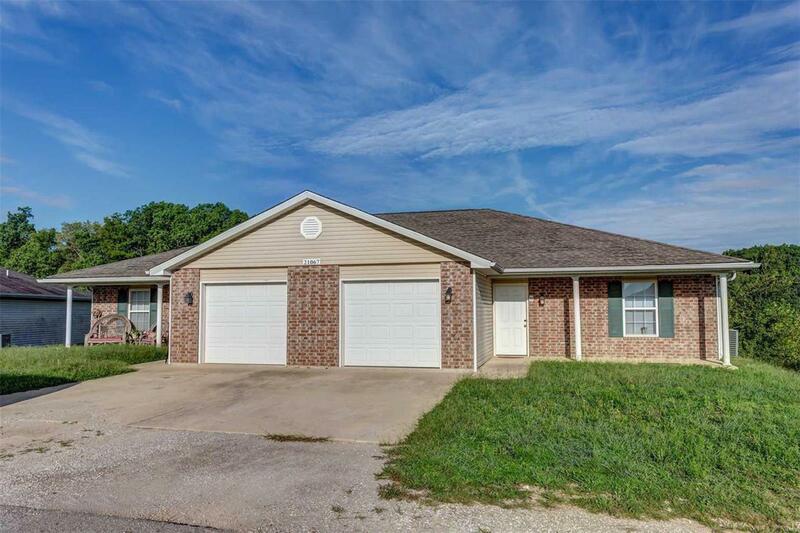 This Duplex sits in a nice subdivision and each unit features 2 beds, 2 baths, and attached 1 car garage. The covered front porches and back decks are great for relaxing and enjoying the outdoors. Walk through open kitchen which includes all appliances and breakfast bar. Move through to the spacious living room offering vaulted ceiling plus access to the back deck. Utility room in unit and access to clubhouse gym/workout room. Lawn service and snow removal are both included.Great location within the Waynesville School District and close to the front gate of FLW with convenient access to shopping and restaurants. Schedule your showing today! Don't miss out on this incredible opportunity!